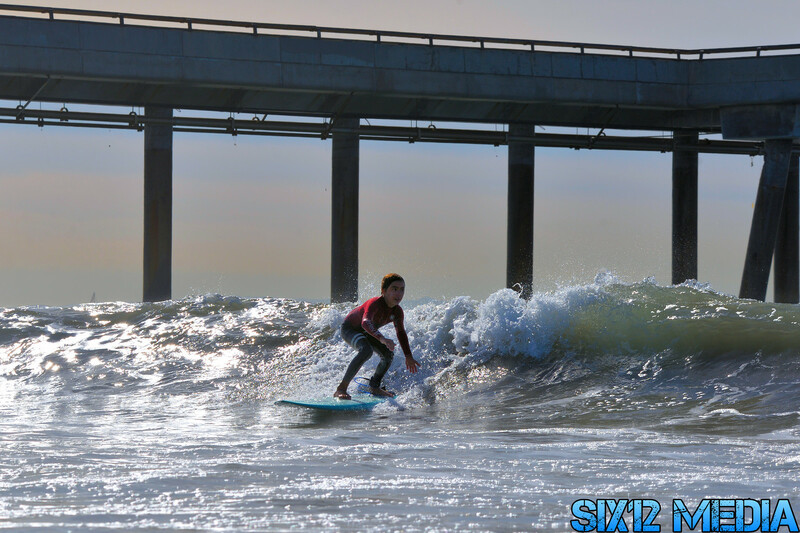 The 24th Annual Venice Surf-A-Thon was held on Saturday, once again taking place at the Venice Pier. The contest is a grassroots local tradition that has evolved from a mentorship gathering for youth beset by gang violence to an inter-generational celebration of community. As usual, the heats are sort of mixed up, they just kind of happen. There's a Groms heat and a Super Groms heat, both of which usually try to go off the earliest. 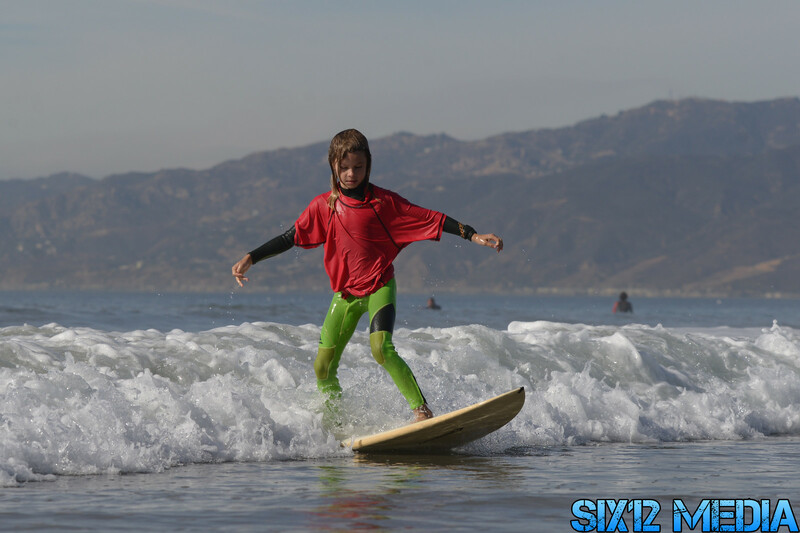 Super Groms had the youngest surfer in the contest's 24 year history. Jacob Packham, being assisted by his dad. 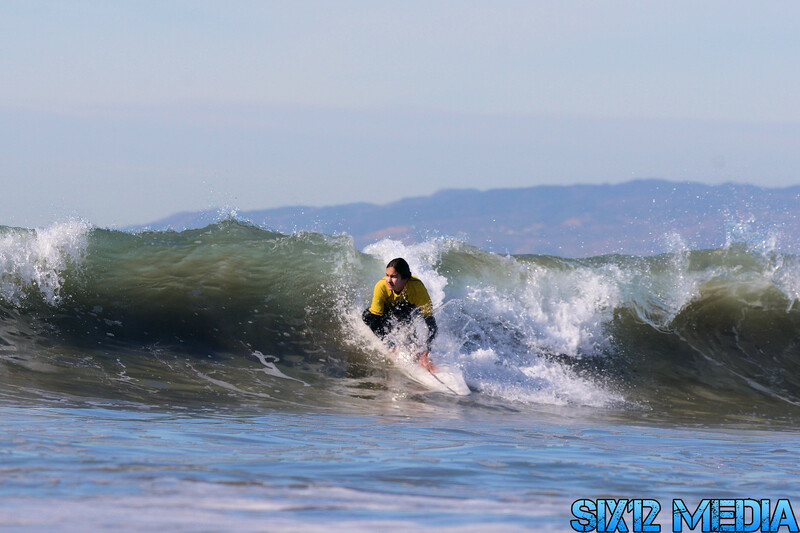 Even though they were judged separately, the girls surfed alongside the boys in some mixed Groms and Juniors Heats.